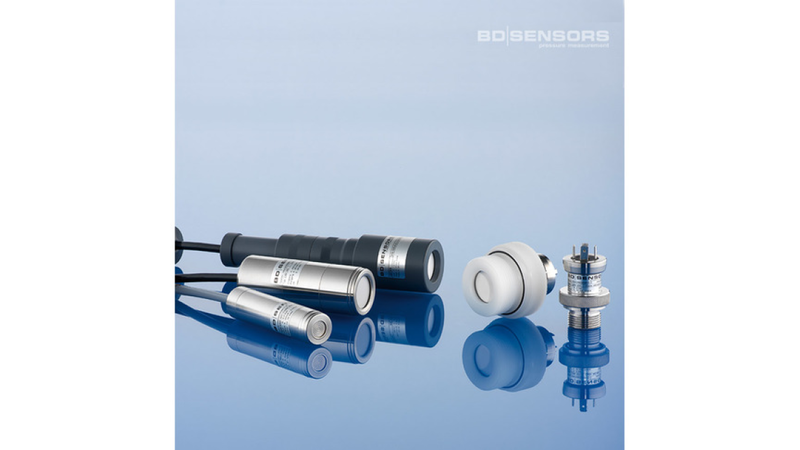 The submersible probes are suitable for suitable for measuring the level of liquid and pasty media of all kind. The separability of some products is a speciality where the cable part can be separated from the sensor head effortlessly and without tools. This is an enormous advantage for many of our customers during assembly as well as when performing service and maintenance.